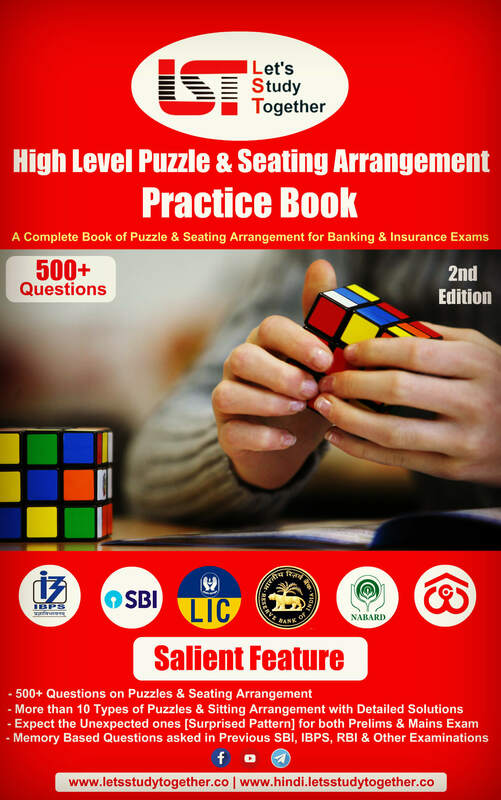 Financial Management Practice Questions for RBI Grade B. 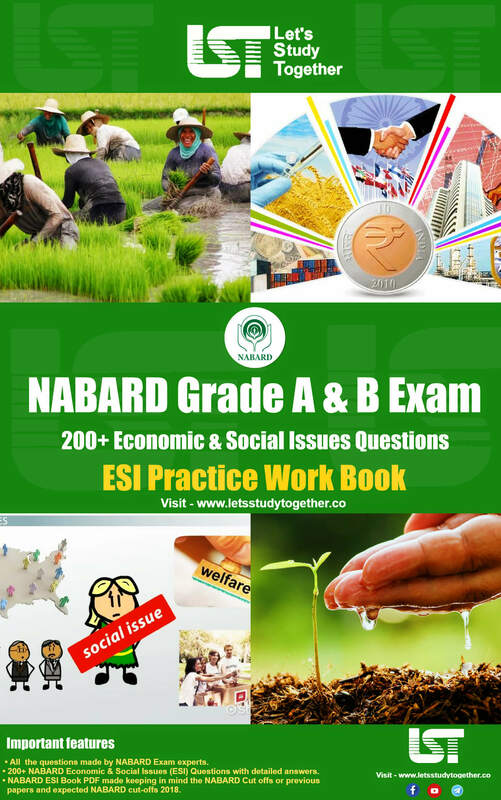 Financial Management Questions for RBI Grade B. Financial Management study Material. 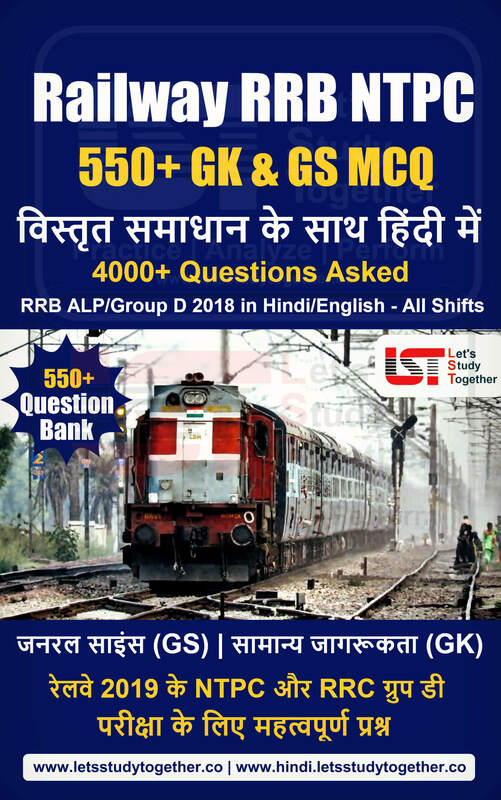 Welcome to the www.letsstudytogether.co online RBI Grade B Exam Section. 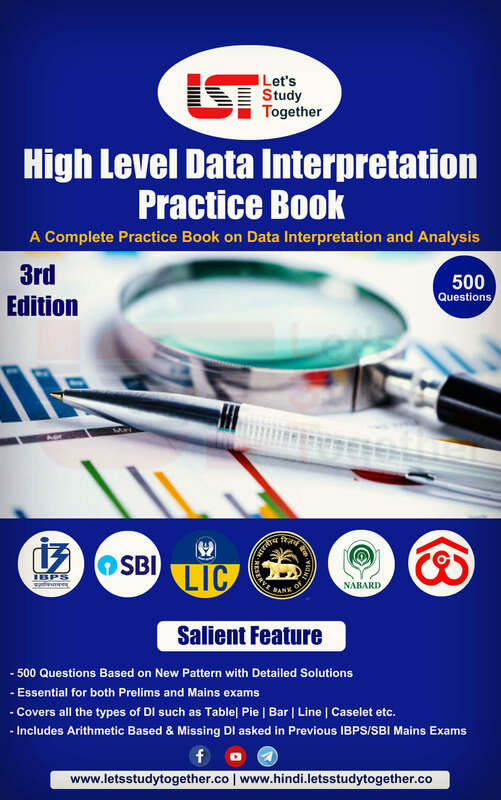 If you are preparing for RBI Grade B Exam 2018, you will come across a section on “Financial Management (FM)” wherein ESI questions will be there carrying 100 marks. 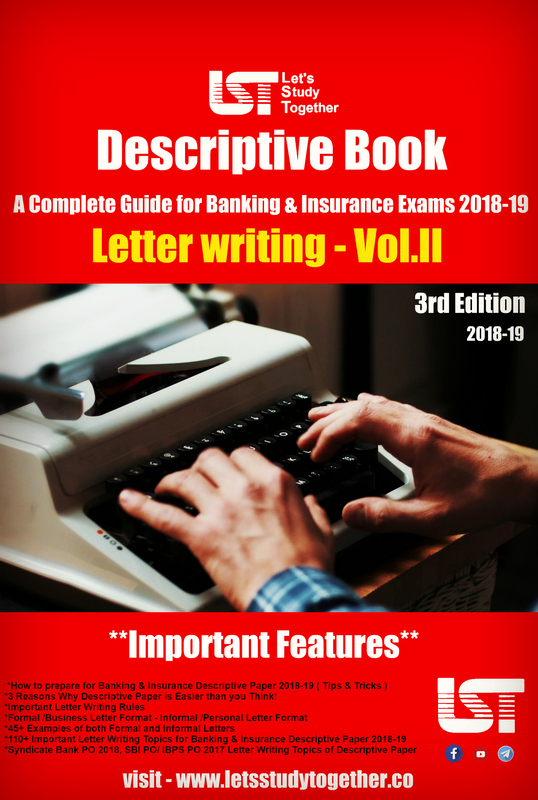 Here we are providing you with “Expected Financial Management (FM) Questions” for RBI Grade B Exam 2018 based on the latest pattern of your daily practice. 42, 37, 79, 116, 195, 311, ? 6, 11, 24, 49, 90, ? 42, 22, 24, 39, 82, ? 520, 513, 494, 457, 396, ? 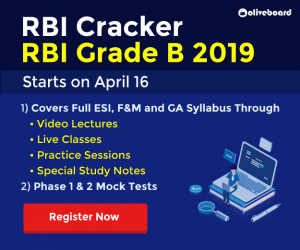 The best way to prepare for the RBI Grade B Exam is Choosing Right and best RBI Grade B Preparation Books. 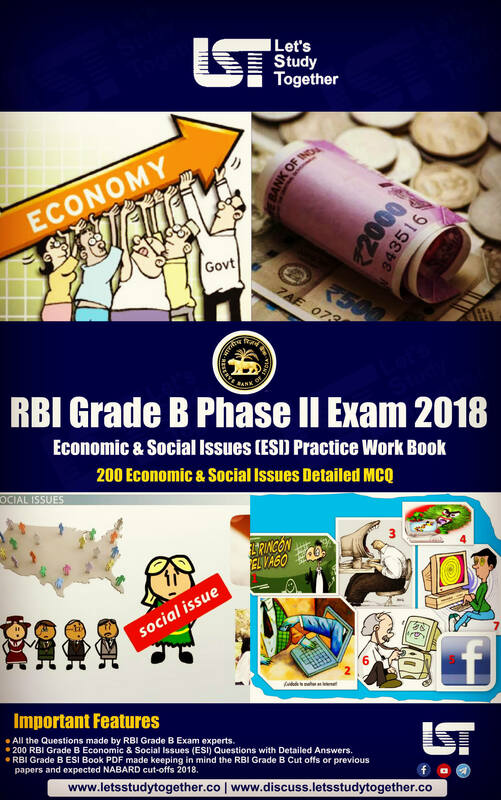 To help candidates in getting the RBI Grade B Books easily we have created this post and here we have provided all the details regarding the Books for RBI Grade B 2018 Exam through which candidates must go through.